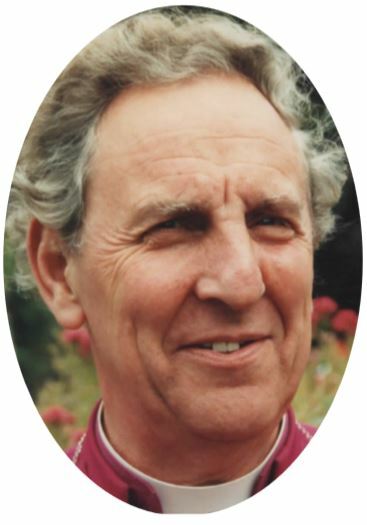 Bishop Michael served the church in Rochester, Oxford, Liverpool, Rhodesia, Macclesfield, and Chester before being installed as Suffragan Bishop of Doncaster in 1993. In retirement he was Honorary Assistant Bishop in both Rochester and Canterbury Dioceses. Bishop James said “Bishop Michael had served for some years in the Diocese of Rochester as an Honorary Assistant Bishop, and I am very grateful for all that he contributed in this ministry. He had also served for a good many years in our partner diocese of Harare. Bishop Chad and the people of Harare will join us in giving thanks for Bishop Michael’s life and ministry, and in mourning his death. A Thanksgiving service for the life and ministry of Bishop Michael is being held at 11.30am on Thursday 8 February 2018 at Rochester Cathedral, all are welcome.